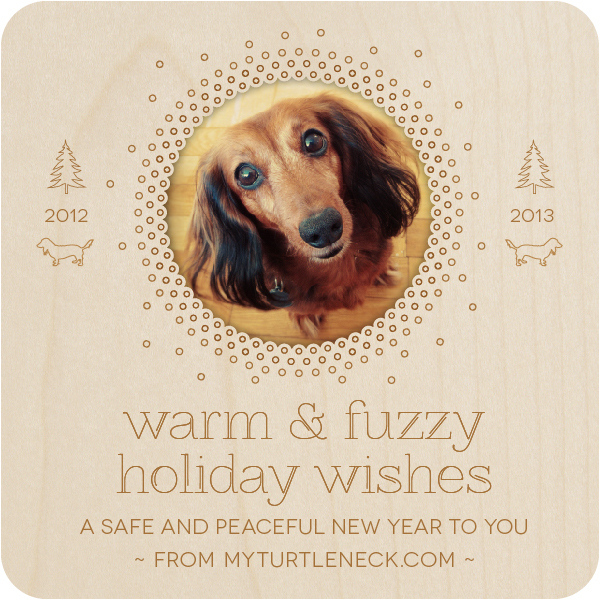 Wishing you and yours the very best of the holiday season! Brought to you by: Lexie, my resident fuzzy creature. I've only recently been watching episodes of the tv show Lie To Me (cancelled after a 3rd season), like a complete nerd. I haven't had a television for years, so I'm quite particular about what I bother to watch. I became completely fascinated with this show. The topic of psychology (and human behaviour) often does. Out of curiosity, I tried to do a bit of research to find out how accurate/real the science was behind the show. I found out via a Popular Mechanics article that the show is "90% accurate." 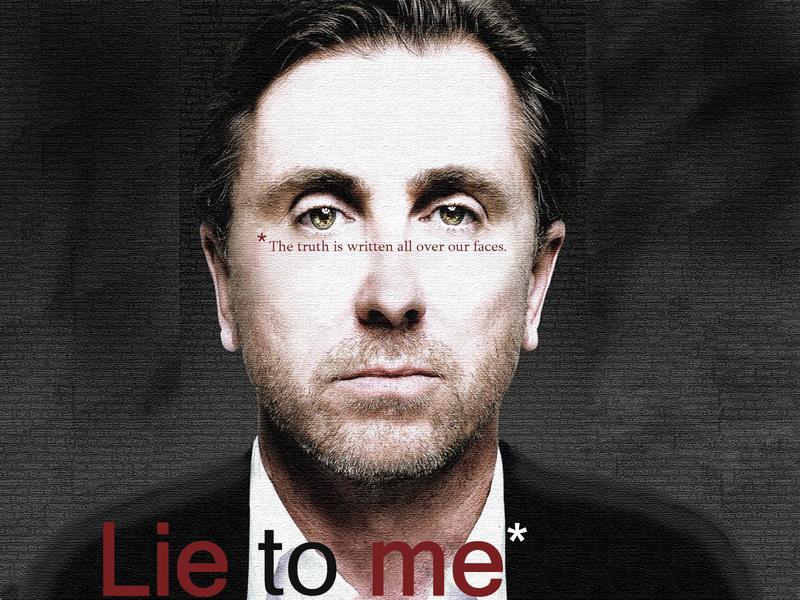 The show is based on the life and work of an expert lie detector, Dr. Cal Lightman (brilliantly played by actor Tim Roth). Turns out, the character was based on a real clinical psychologist Dr. Paul Ekman, a scientist specializing in lie detection (and worked with everyone from the U.S. Secret Service and Dept. of Defense to Pixar to detect facial expressions). In fact, Dr. Ekman was involved in the development of each episode on the show and even sends actors on the show photos of facial expressions to imitate. So apart from an expected level of glamourization for television, apparently the show is based on a real science. Such a shame it was canceled. Unfortunately, trashy shows that cater to the intectually vacant continue survive and thrive while shows like Lie To Me do not. There are only a handful of great, well-written shows on television on any given season. I discovered it late but this was one of them. I really love the cast, too. If you haven't watched it, go find it on Netflix. I'm starting on Season 3 and I'll be sad to watch the final episodes. As a sidenote: I really like the show's title sequence design. I've just written and sent my first newsletter. I plan to send one out every few months or so. It will be a way for me to keep my professional contacts (and those interested in my work) posted on my recent/current design projects. Sign up here if you'd like to receive it :) There will be no spamming involved, ever! Feedback is welcomed. Sharing is encouraged. I have begun the (slow) decorating process of my new Toronto digs. My refusal to settle for crappy furniture has caused a slight delay in filling my place with furniture. Tough when you need furniture, want quality and on a limited budget. Needless to say, the delivery of my custom built table this week had me thrilled. Thanks to Craig Marshall of The Uncarved Block, a beautiful, live edge (or raw edge) table now sits nicely in my kitchen/dining area. 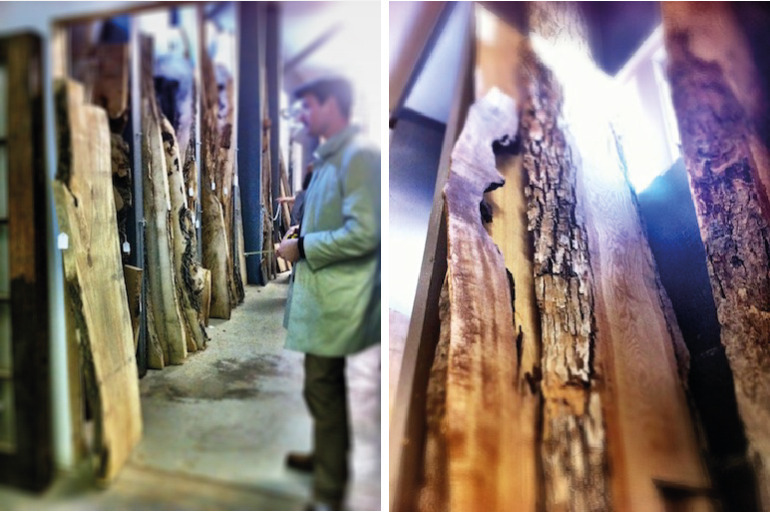 Craig even let me tag along with him to shop for the perfect slab at Urban Tree Salvage. The UTS showroom was great and their pricing very reasonable. I highly recommend it if you're looking to have furniture made from local salvaged wood.The final product is precisely what I wanted. It's incredibly well made. Even the non-glossy varnish is just as I requested. It actually brought out the colour variations in the wood, which I LOVE. A lot of the slab's unique character were left in (like saw marks, natural markings). I can't seem to stop touching it! Although I had originally intended to have a counter height table made, after sitting and working up high for a couple of months made me realize I much prefer a normal table height. The depth of the table is perfect for my small space. The choice to have a live edge on the table adds to the organic warmth that my apartment needs. So next on the list are the chairs. I know exactly what I want and will be able to get an incredible deal on them, thanks to a designer discount! I will post an update when those are delivered. Thank you to Craig and Robin from The Uncarved Block! p.s. the photos are all taken with my iPhone. I'm having some photo download issues on my camera today. My apartment decorating is currently on a bit of a delayed schedule. But I am making some progress! I've put together some mood boards to solidify my thought process. Clearly, this grey and gold thing isn't going away anythime soon. It's the colour combo I've had on two different business cards over the past several years – including my most recent letterpress version. So why fight it? I have been searching deep and wide (literally) for an affordable sofa. Most of the ones I've been drawn to have been modern, some leaning toward mid-century modern. Then I unexpectedly came across this Bliss sofa, from West Elm. I knew I wanted comfort and this satisfies all my requirements: extreme comfort, deep/wide seats and grey linen fabric. It won't be available in Canada until December, so I will have to wait a bit longer. Over all, I want to offset the boxiness of my space with a lot of organic shapes and a lot of softness. I want to give shape to the idea of warm, organic modernism that I love so much. I've been drawn to the idea of live edged or raw edged wood for a while. 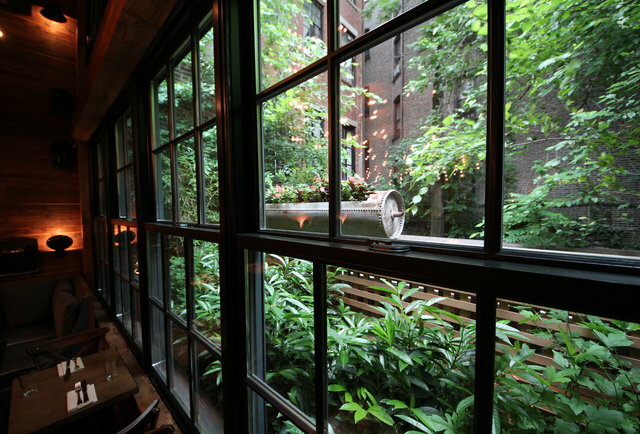 The look of ABC Kitchen in NY epitomized it to me. I am currently looking into getting a custom counter table made as well as (potentially) a headboard and platform combo. 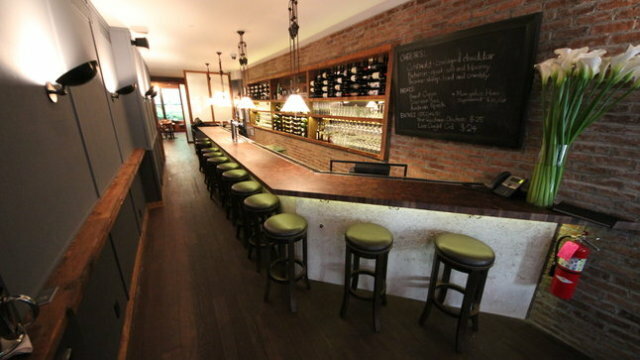 It would be ideal to work with someone locally in Toronto who works with reclaimed wood slabs. I am open to suggestions! This weekend, Toronto will be up all night for the annual Nuit Blanche celebrating the city's contemporary art (among other things!). I am most excited about Dashing Collective's interactive art installation in Fort York. A DLYT project called SMILE (aka Socially Motivated Interactive Light Environment). It is a highly interactive arrangement of cubes of light that react to individual users as they move through the space. Part art installation, part social experiement. It'll be interesting how the crowd reacts and how the installation reacts to the crowd. It's a MUST SEE. Featured in the installation are over three dozen of these lightboxes by Gus* Design Group. It's going to be so beautiful! The photo below is a preview of the installation. Dashing Collective also just announced that they are doing an on-site giveaway of one of these lamps! I know I will want one. Details and map link are below the jump. I just caught wind of this Intel Museum of Me application/campaign this afternoon. I must say I'm thoroughly impressed. It takes your Facebook data to create a virtual museum exhibition about your life. The application walks through the museum when it's done gathering your information. It's amazing. It's spreading like wildfire on Facebook. This is a product of social media. It feeds our collective self obsessions that have been brought on by social media: the ME monster. It also feels like a post humous memorial and is, oddly, moving as a result. It's brilliant! I love these laser-cut birchwood plywood coasters by The National Design Collective. I spotted them at Thor Espresso Bar last week. It's perfect for the city loyalists. They are gorgeous and how cute is that name?